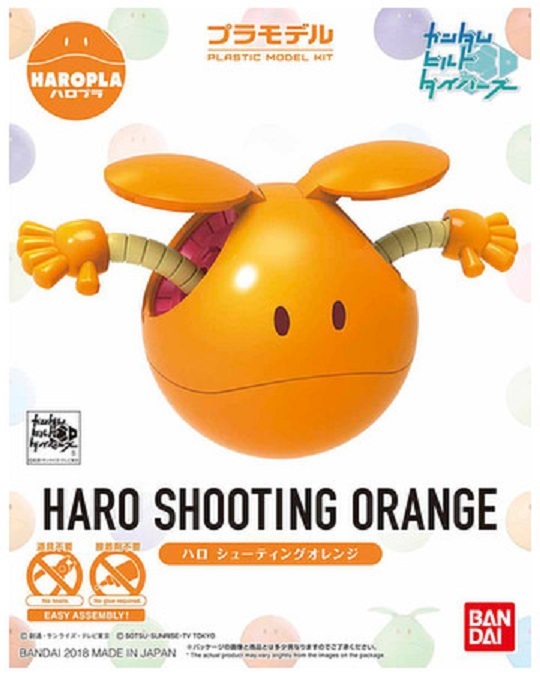 This orange colour kit is similar to the Petit'gguys in that it's small, adorable, and easy to assemble. 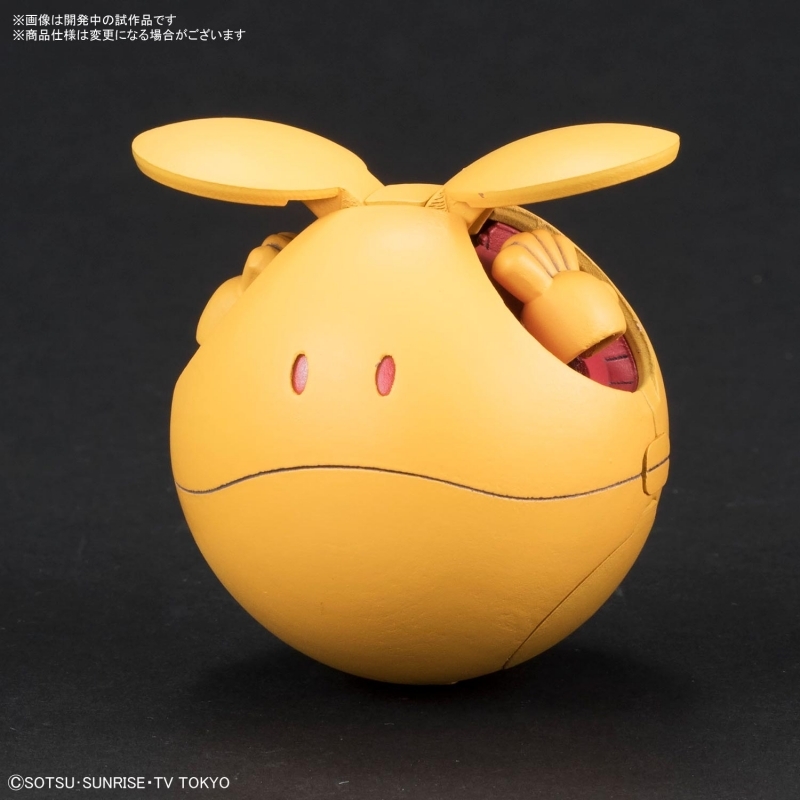 Other than the appearance, the biggest difference between Haropla and Petitgguys is that Haro have inner mechanical details. 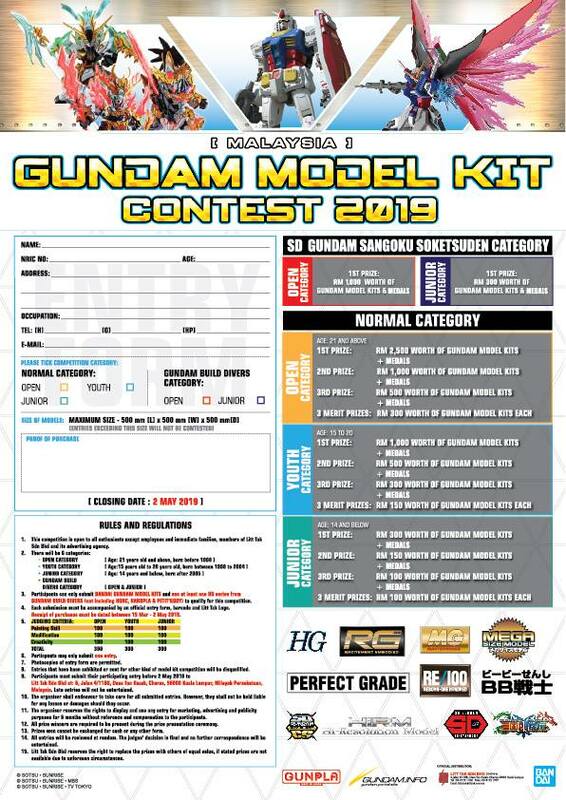 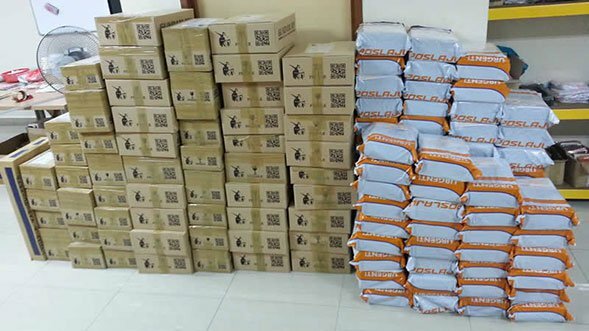 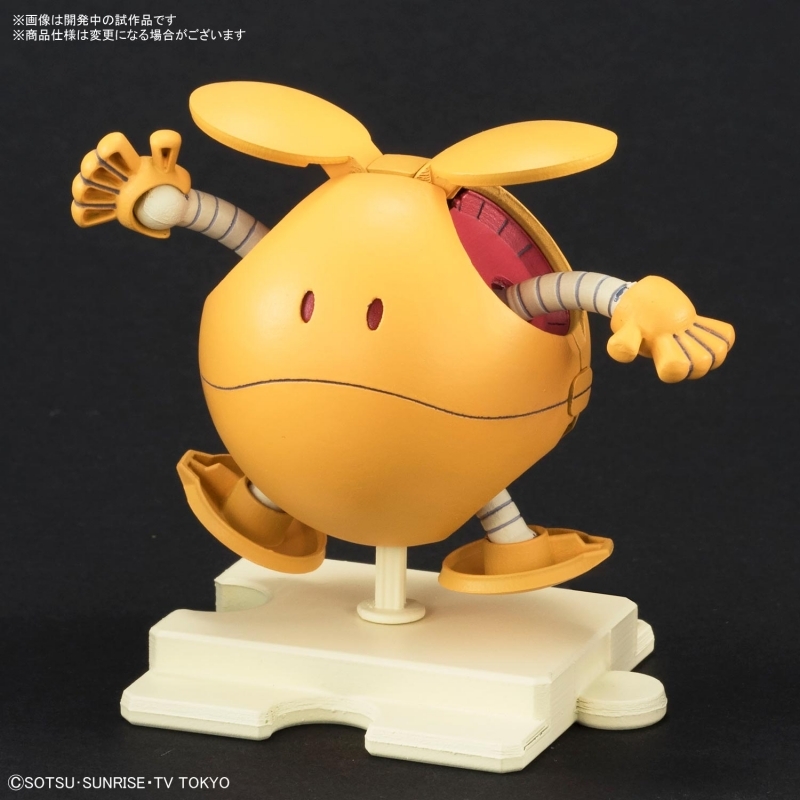 Which is similar to the Figure-rise Mechanics kits! 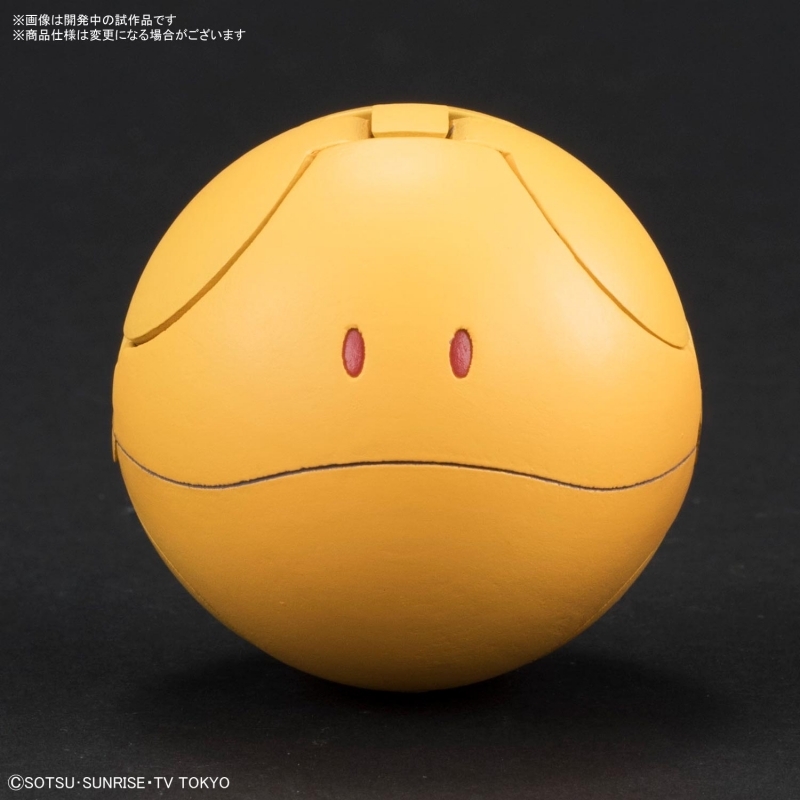 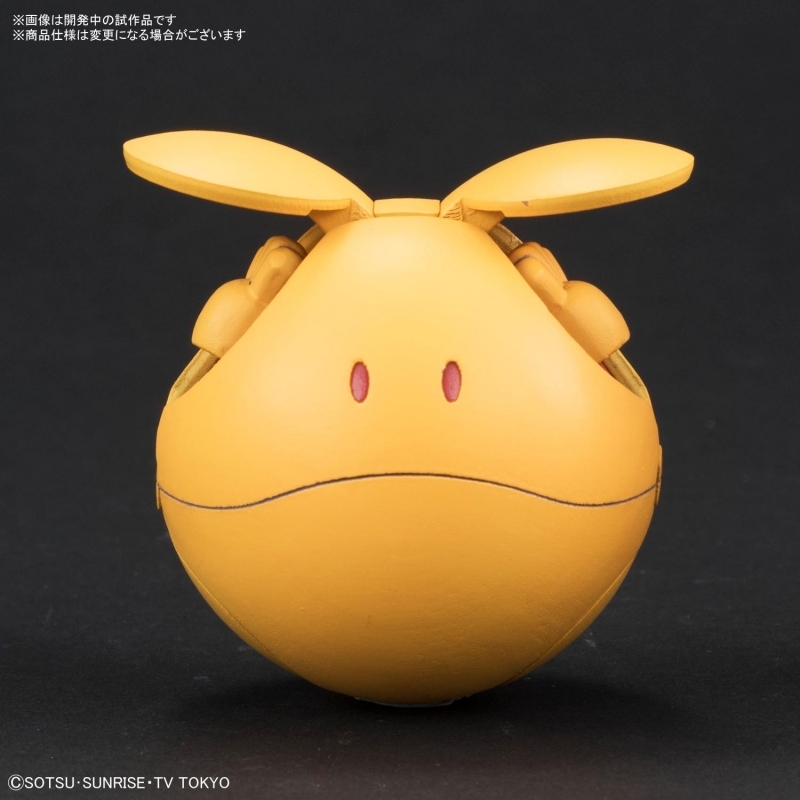 The "ear" is able to open to form Haro iconic ear flip posing, and you can recreate its form with limbs through parts swapping.